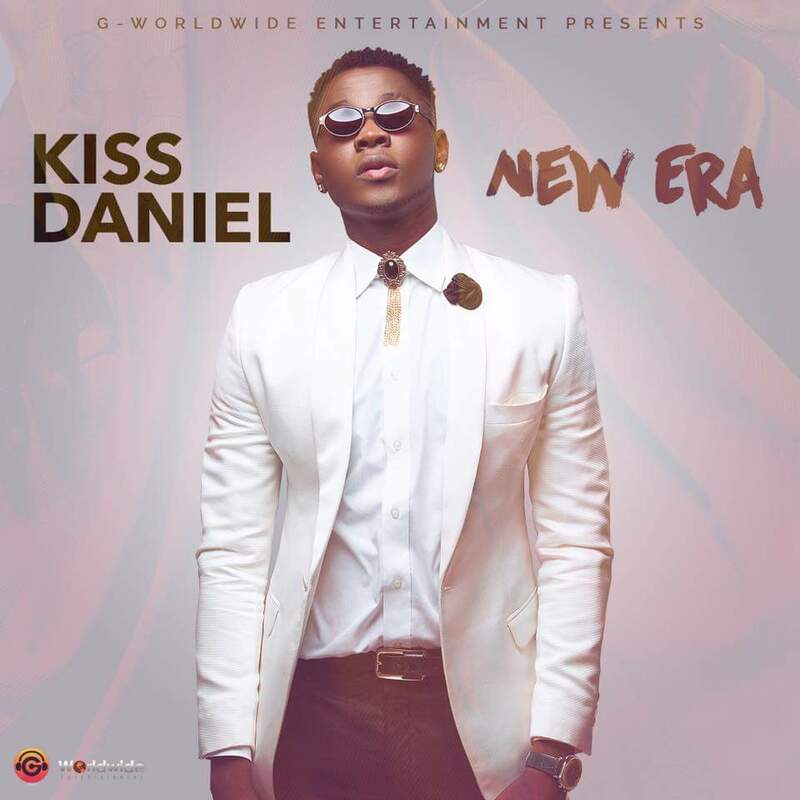 Kiss Daniel announces the release of his debut album titled “New Era” scheduled to be released in May 2016. The artiste who has been behind such successful hits songs such as “Woju” “Laye and more recently “Good Time” announced this via his Instagram page earlier today. 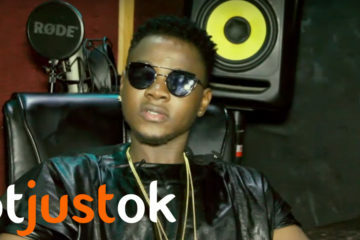 Referring to his fans, Kiss Daniel said “You gave me the inspiration needed to prepare this “love potion”. 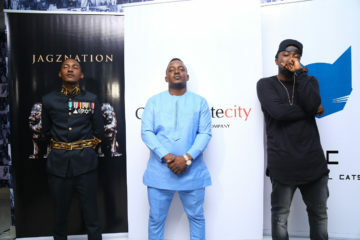 He went to announce that that the official single off the new album would be dropping soon. 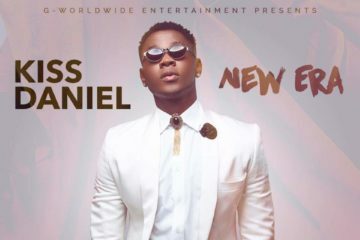 Kiss Daniel’s latest single “Good Time” has continued to get major airplay both on TV and Radio, and music industry stakeholders have continued to affirm that his upcoming album is one that will transcend African shores and make a name for him as a truly global brand out of Nigeria.